You will grow to really appreciate the team we’ve assembled for you. Everyone is experienced in their roles, helping the directors/owners (and their staff when necessary) of small and medium-sized owner-managed businesses. As we’ve said elsewhere on this site, if you’re looking to build a better business, we really have the team, the skills, the knowledge and the expertise to help you. 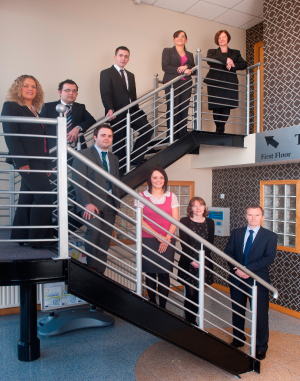 The team pictured right at their offices at Lancer Buildings, Gortrush Industrial Estate, Omagh, Co Tyrone, BT78 5EJ. 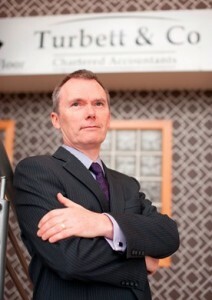 Jim set up Turbett & Co in 1987 having qualified as a Chartered Accountant. He has enjoyed growing the company from dealing with a handful of clients to now dealing with over several hundred. With a “hands on” practical approach, Jim specialises in helping other businesses grow and develop. He is experienced in all aspects of accounting across a broad client base ranging from multi million pound companies to small sole traders. Jim’s down to earth approach and ability to solve problems quickly has become the company ethos which is upheld throughout the practice. 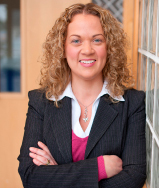 After graduating from University of Ulster, Geralynn began her accountancy training with a large accountancy practice in Belfast before moving to one of the top four international firms of chartered accountants. She has gained experience across all business sectors dealing with small to medium sized clients in the areas of audit, accounts, taxation and business planning. 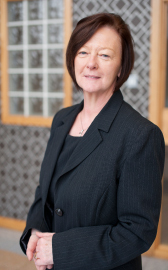 She joined Turbett & Co in 1989 and has overseen the management and growth of the practice since then. She personally manages a wide ranging portfolio of clients across all business sectors. She is responsible for the internal business management in the practice and deals with HR issues. 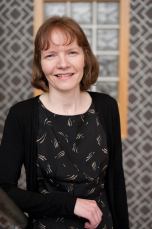 Mellissa is a qualified Chartered Accountant with 15 years of experience working in private practice. In 2003 she joined the practice and she has been a director since 2006. She is responsible for a wide spectrum of clients within the firm providing valuable assistance and advice on areas such as taxation, business start-ups, company formation and computerised accounting systems. June has been with the practice for over 15 years having joined in 1997. 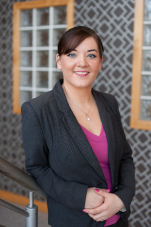 She previously trained with an accountancy practice in Belfast. June is involved in the preparation of accounts and taxation for a wide range of clients. She is also highly skilled in VAT and PAYE compliance and planning issues. Paula joined the practice in 2000. She qualified as an Accounting Technician in 2002, and has a wide variety of experience in accounts preparation, PAYE and VAT. Paula has now transferred to administration, overseeing the smooth operation of the practice reception, monitoring of client’s records and all practice communications. 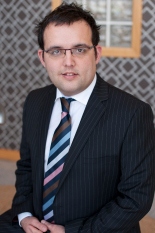 Andrew joined the practice in 2003 on an ICAI Contract and after completion of the IATI and ICAI exams he qualified as a Chartered Accountant in November 2007. Andrew then progressed to sitting his Chartered Institute of Tax exams with CIOT and qualified as a Chartered Tax Adviser in May 2013. Andrew provides specialist tax and transactions advice, including corporate tax, capital gains and inheritance tax. Andrew is also involved in the preparation of accounts and taxation for both Sole Traders and Limited Companies, and also has a wide knowledge of VAT and PAYE. Emma joined the practice in 2006. She qualified as an Accounting Technician in 2008, and has a wide variety of experience in accounts preparation, bookkeeping services and PAYE. 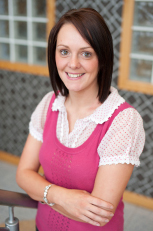 Emma now specialises in the provision of high quality, timely payroll services to all our clients in her role as Office Manager of Simplipayroll. James joined the practice in 2007 as a trainee from school and qualified as an Accounting Technician through IATI in 2009. James then progressed to sitting his Chartered Accountants exams with CAI and qualified as a Chartered Accountant in November 2012. 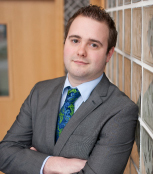 James qualified as a Chartered Tax Adviser in May 2014 through the Chartered Institute of Taxation with a view to offering all of our clients a greater service. James provides specialist tax and transactions advice, including corporate tax, capital gains and inheritance tax. James is also involved in the preparation of accounts and taxation for both Sole Traders and Limited Companies, and also has a wide knowledge of VAT and PAYE. So go ahead. Request your FREE meeting today. Watch the video and then enter your details in the form above or phone us direct on 028 8224 6938.